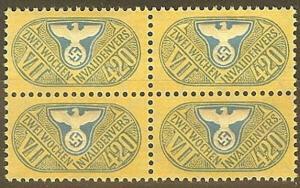 All stamps Authentic, so own a piece of history from World War II!!! 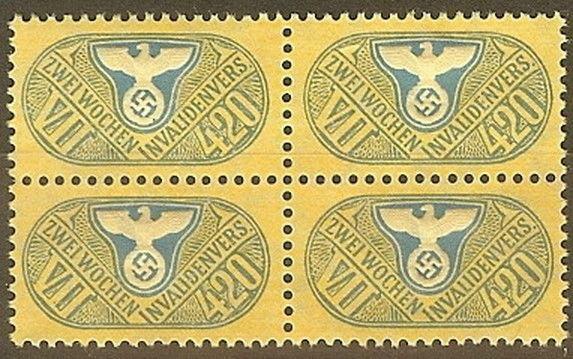 Used stamps depicted may vary in cancellation from photo. If you are looking to buy specific cancels, specific centering, please ask first. If you are not happy with any stamps, email me directly, I will refund you. Mint stamps under $50 may not be the actual stamp sent and most these stamps have the same centering, please ask before buying. All stamps are original, guaranteed to be authentic for life. I only sell quality. Post Office Fresh, no marks on Gum, except the usual Gum Skip. Hinge Remnant, Hinge Mark, excessive Gum Skips. The gum has been removed, or as issued without the gum by the post office. "Cancelled to Order" by Post Office. Facsimile for study and fillers . These stamps have tears, thins, problems, toning, missing perfs and more. All orders over $25 may require registered international shipping at the new usps postal rate of $19.95. (actual cost) note that delivery times vary, if you have a question about your order status, please look up your tracking info, and inform me if there is a problem, also you can contact the post office. All items are shipped within 24 hours after payment. Sorry, but we cannot send wwii material relating to the third reich to countries that restrict such sales, including france, germany, austria, and others. We have no control over the post office or weather events that can slow our mail. We combine all items in one flat rate, no hidden charges. Return in 30 if not satisfied. We will make mistakes, so we apologize in advance and we are willing to correct them!! !